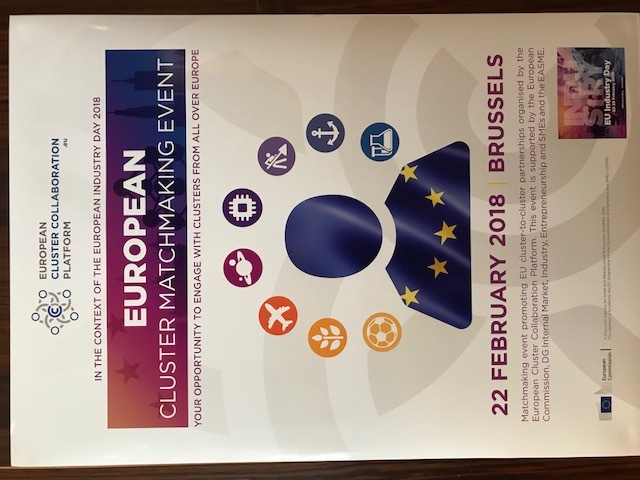 In the framework of the Second European Industry Day, the European Cluster Collaboration Platform organised, on behalf of the European Commission, a European Cluster Matchmaking Event in Brussels on February 22nd, 2018. 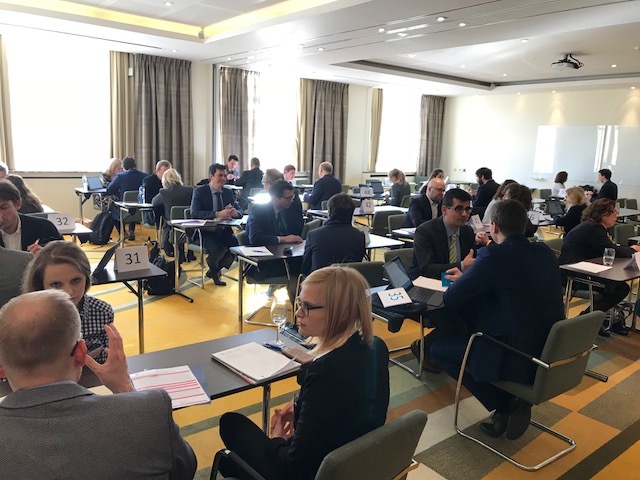 The Matchmaking Event gathered representatives of over 130 European cluster organisations for cross-sectorial meetings as well as EU several initiatives supporting business internationalisation and SMEs. 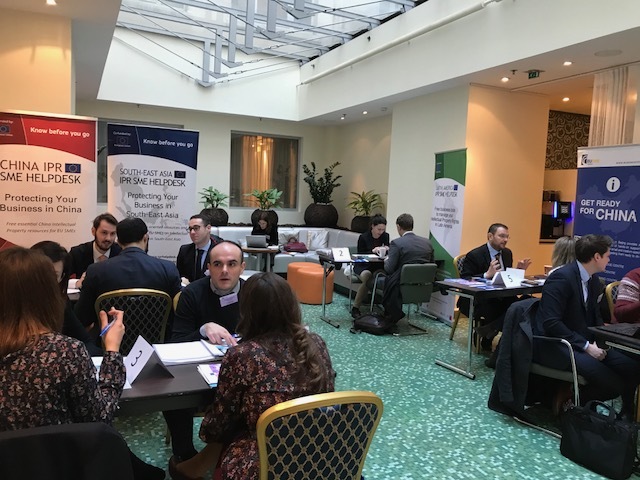 Prior to the matchmaking sessions, a Partnering Event addressed to all “Clusters Go Int’l” Partnerships (restricted access to current and new ESCP-4i) took place on February 21st , 2018. 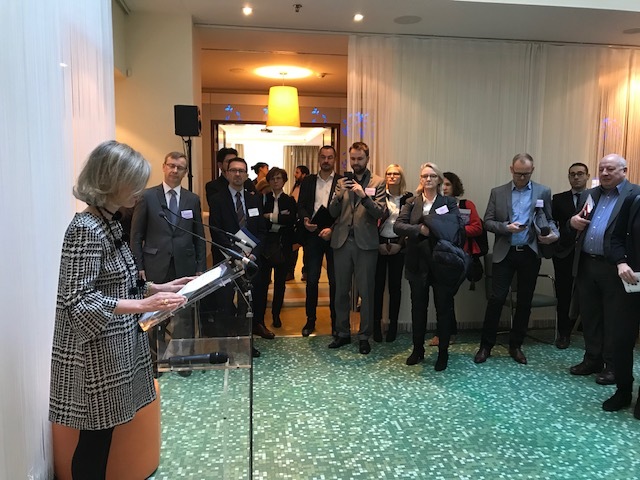 Overall, EU Clusters are well represented at the European Industry Day 2018 - please read more here about the different events relevant for clusters and download the flyer from this page. 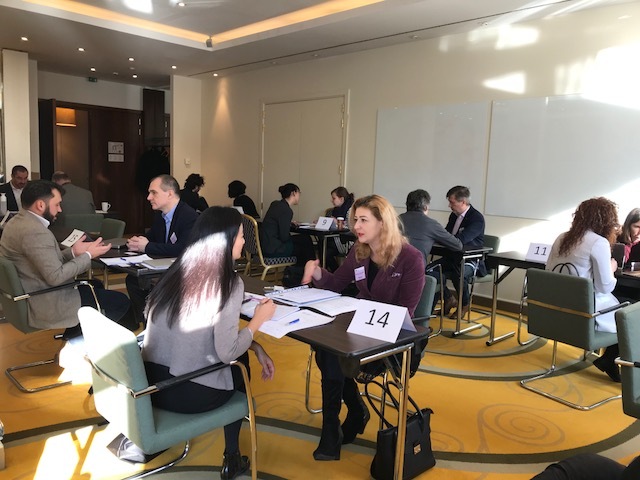 "This was the first time that I took part to a Cluster Matchmaking event. I had great meetings with several cluster organisations. The event allowed me to strengthen the links with clusters organisations I already knew and to meet new ones. It is a real chance to explore opportunities to elaborate joint proposals for upcoming EU calls, such as INNOSUP." 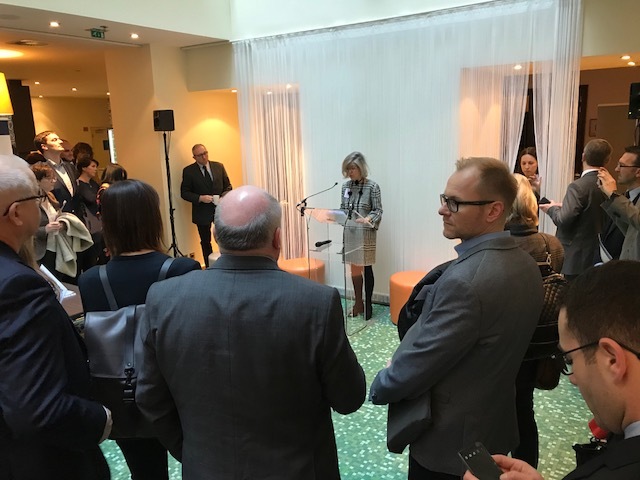 "Besides the exceptional organisation, the event was a great opportunity to meet some cluster representatives. 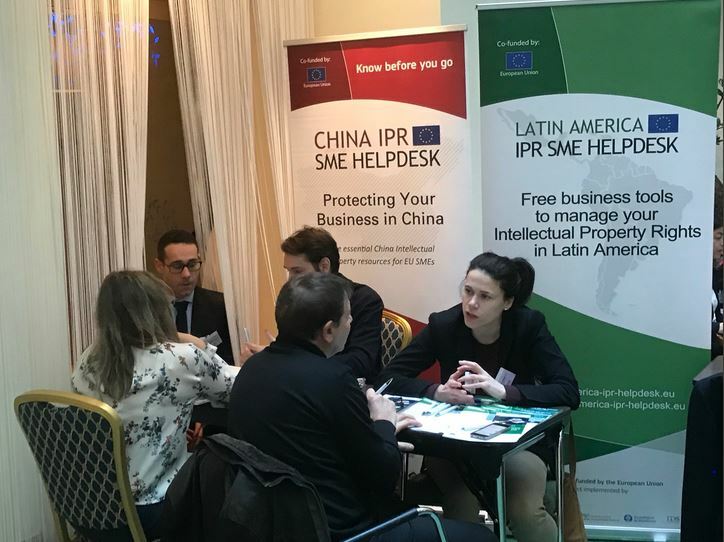 We already established cooperation with two European cluster organisations and which to upscale those cooperation activities by building common project proposals under Horizon 2020 and COSME calls, such as the ESCP-S3 and innosup. The event already has concrete results for our cluster. We already signed a non-disclosure agreement with a cluster organisation to prepare the submission of a common proposal. Such events are great facilitators to build common projects as the human factor is crucial to develop joint actions." Zinnae is today more international that in 2014. 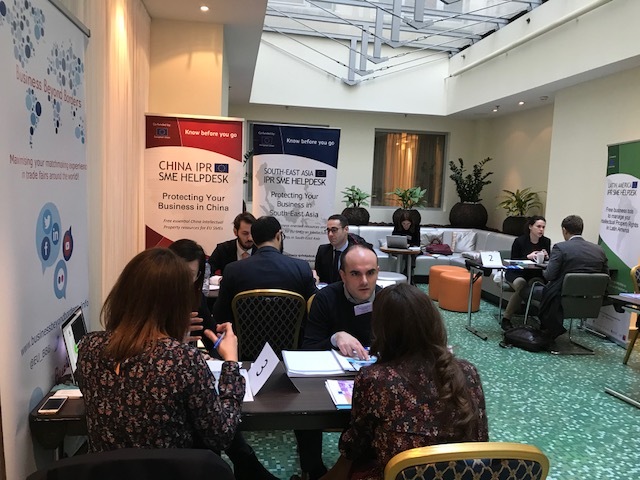 Today, Zinnae is collaborating in European initiatives with clusters that we met during the first ECCP matchmaking event that we attended in 2014. These meetings enhance the cross-sectorial collaboration. We have met clusters for agro-food, textile, ICT, fashion, tourism, energy and building sectors. These relationships help us to work on circular economy and resource efficiency. Clusters of the futures should work on economy, but also on social challenges. 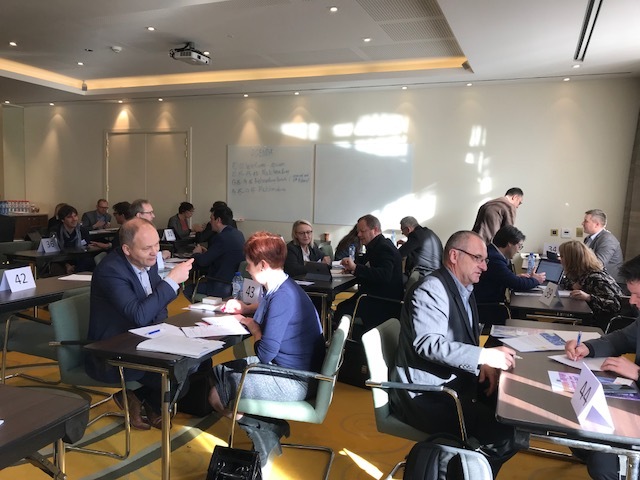 On February 22th I had the opportunity to participate in the ECCP cluster matchmaking event in Brussels. Overall the matchmaking event was well organised and took place in a nice venue. Starting with 7 prescheduled meetings, I ended up with even 3 meetings more and several informal discussions during the breaks. 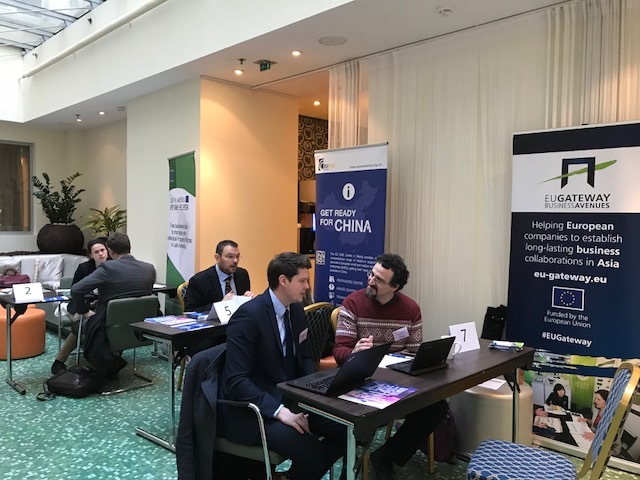 This gave the opportunity to meet several cluster organisations I didn’t know before and of which the programs are certainly worthwhile to have a closer look at. But what I certainly appreciated was the opportunity to meet several of the EU initiatives on internationalisation. 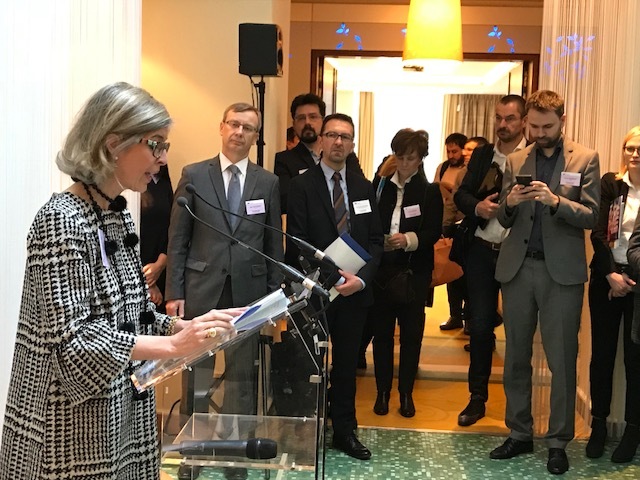 This gave the opportunity to discuss the potential for a closer collaboration of these initiatives with clusters, something which is certainly worthwhile to investigate as internationalisation is part of the mission of most of the clusters. 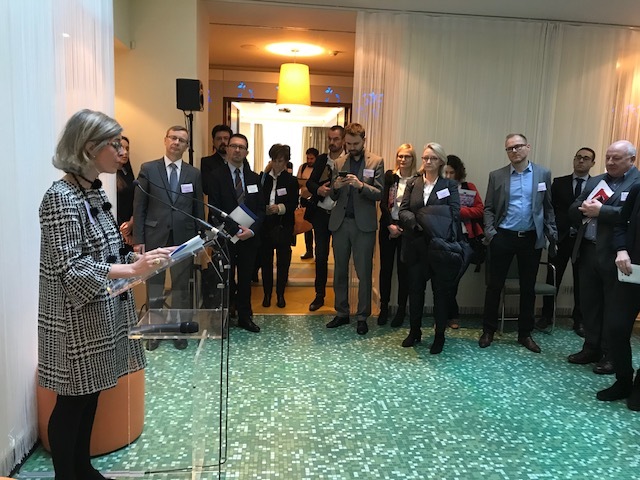 "Representatives from the EU-Japan Centre regularly attend Clusters events in the EU in order to promote its support services for EU clusters and their SME’s members interested in seizing opportunities in Japan. 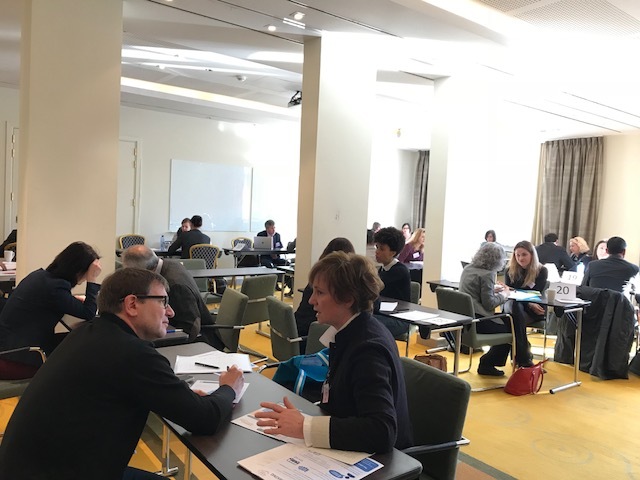 The participation in the Matchmaking Event organised in Brussels alongside the 2nd European Industry Day, was a great opportunity for the Centre to meet new clusters and identify potential “Japan-related” support services the Centre might offer them. 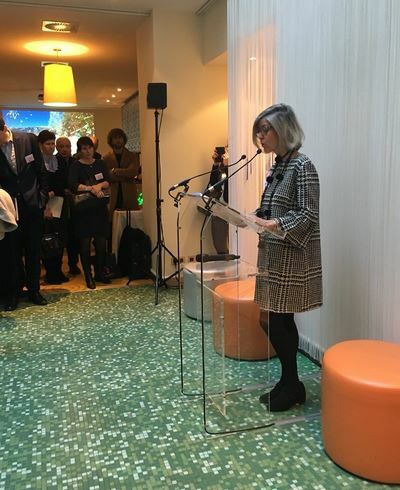 It was also the occasion to strength links with already known clusters and hear from their experience with Japan." 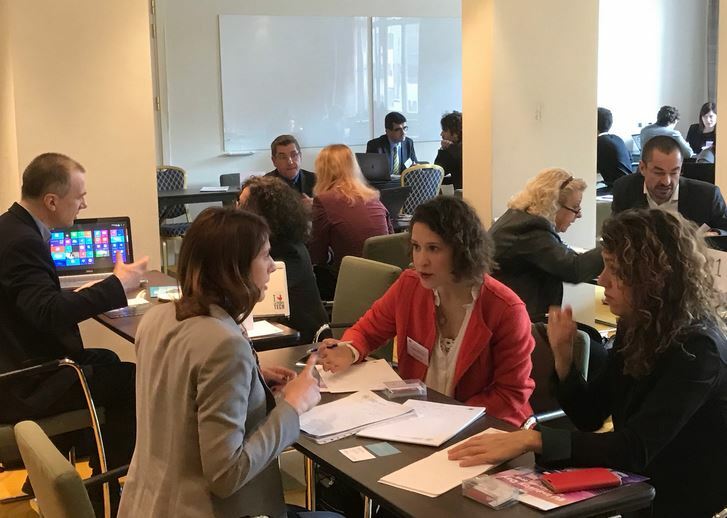 Application process open for the European Cluster matchmaking event 2018!